Used car salesmen typically aren’t rated highly on trust. They usually languish at the bottom of the rankings just above journalists and politicians. But the life of a used car salesman is about to become a whole lot easier in Seoul as the city is deploying blockchain technology to establish a trust system to restore credibility to the used car market and help the downtrodden salesman to better manage title transfers, accident history, car conditions and more via the new technology. 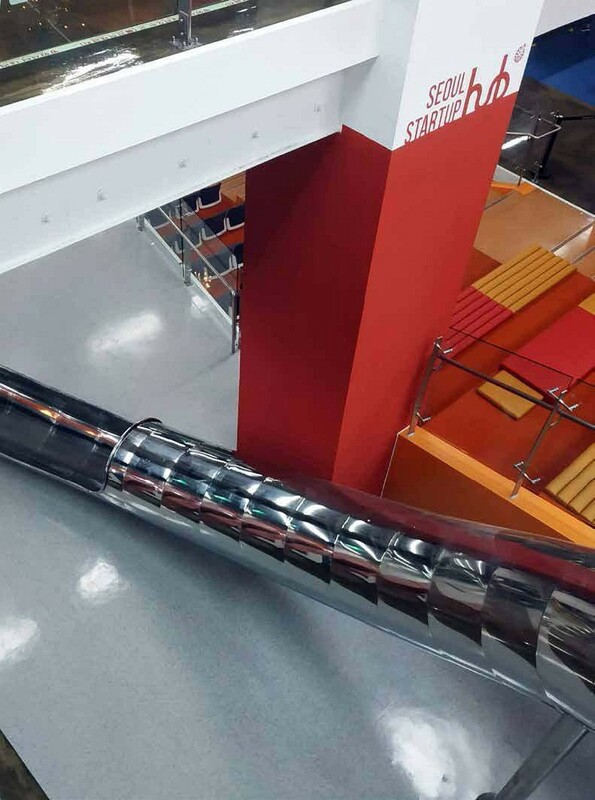 It is one aspect of 14 set out in a US$109-million blockchain masterplan launched in October by Seoul’s mayor, Park Won-soon. 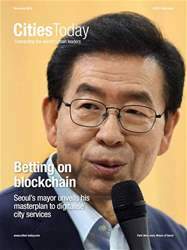 According to Park, the Promotion Plan for Blockchain City Seoul will boost the blockchain industry–considered to be at the core of the Fourth Industrial Revolution–across multiple areas of his city.